Have you heard some of your friends with new puppies say “Oh he’s already house trained” and they’ve only had the dog for about 3 days? Meanwhile you’re suffering with a dog that just doesn’t seem to get it? Either they’re lying or you’ve got a dumb dog. No! Not really. You just need to know a few tricks. 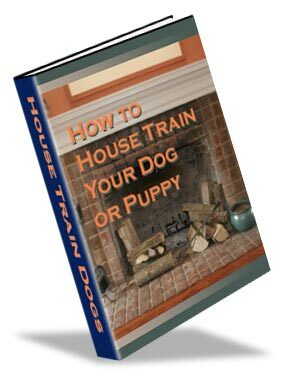 I want you to know that house training even the most stubborn dog is possible with the right knowledge and follow through from you. I also don’t want you to send your dog back to where it came from because you have not discovered the secret code to house training a puppy or an older dog. Dogs returning to the pound can be euthanized or end up in bad homes. You don’t want that to happen to your sweet dog do you? That is why you can get this House Training Guide absolutely free (except for your email of course). Read it and follow the directions and in a short time your dog will be house trained. If your dog has learned to go inside instead of outside, you will have to retrain him but it is very possible to accomplish this. I know! I had a dog that kept peeing and pooping in the house, but now she’s awesome! She tells me when she needs to go out. Fill in your email to get this valuable information right now. I have 4 pugs,and 1 samoyed and they all bark and we can’t make them stop!I need some advice. 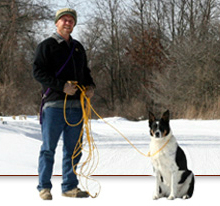 Sign up for the how to stop a dog barking report on the right side of the page. Why do you have so many dogs?